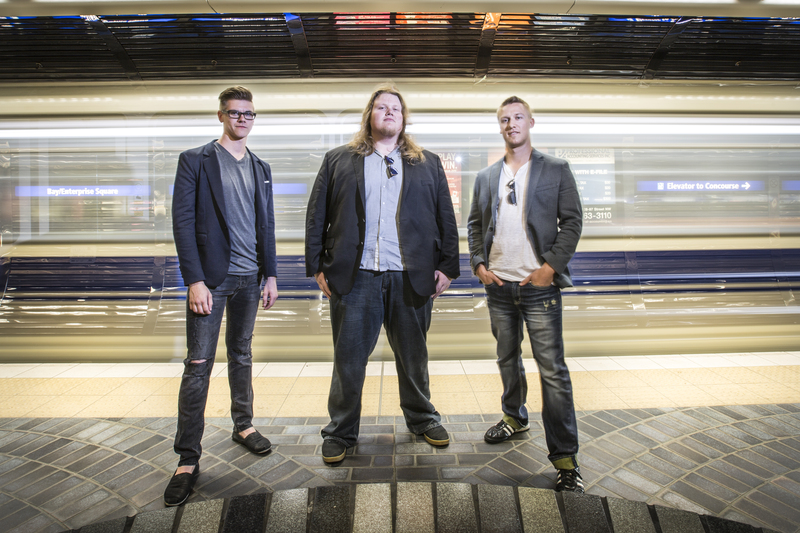 Edmonton’s own Tylor Dory Trio are creating pummeling rock-infused progressive metal with their soaring yet haunting vocals and subtle harmonies draped over technically driven guitar riffs. 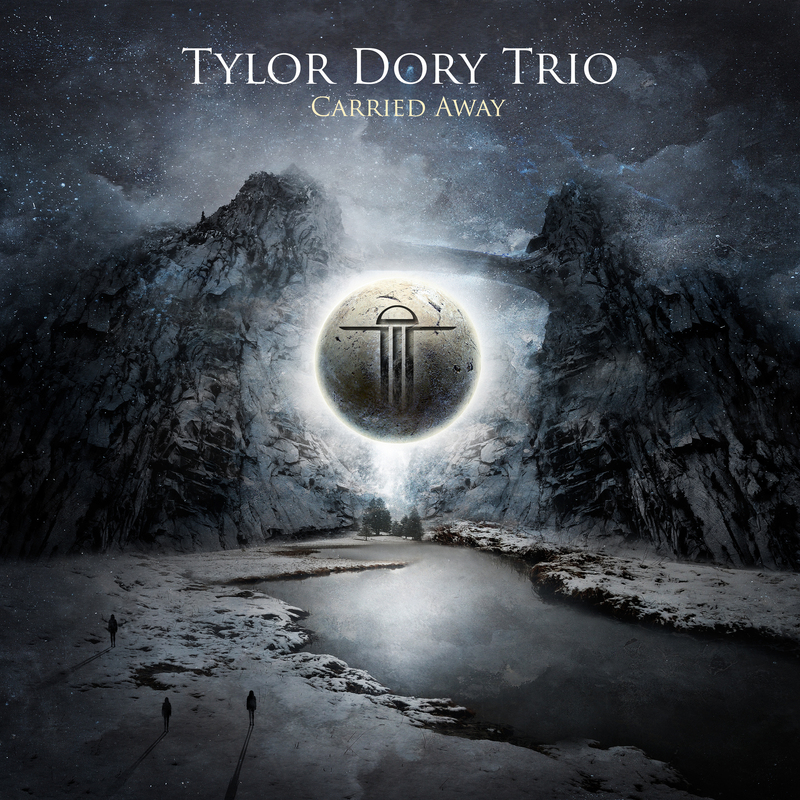 Formerly known as Illusive Man, the Tylor Dory Trio features Jonathan Webster on drums and backing vocals, Slava Fedossenko on bass and backing vocals, and of course — Tylor Dory (Death Toll Rising, Villanizer) on guitar and vocals. The band carries their influences like a badge of honour due to the fact that they are all incredibly diverse – Rush, Alice In Chains, Tool, and Devin Townsend. The intention of the group is to create non-genre specific music drawing from all realms of influence; metal, progressive, grunge, and anything else that inspires them. Their debut EP “Carried Away” is set to be released September 25, 2015. The band is currently recording a follow-up to be mixed and mastered by Christer-André Cederberg beginning later in 2015. 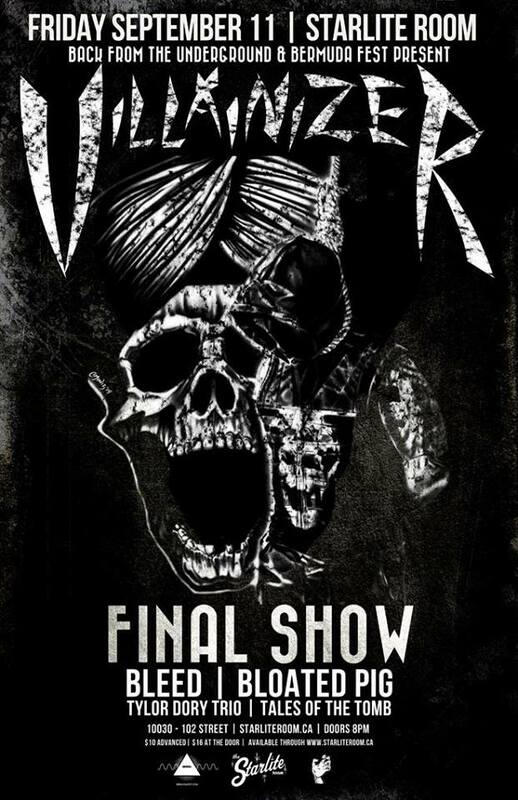 Bermuda Festival Presents: Villainizer Final Show!! !